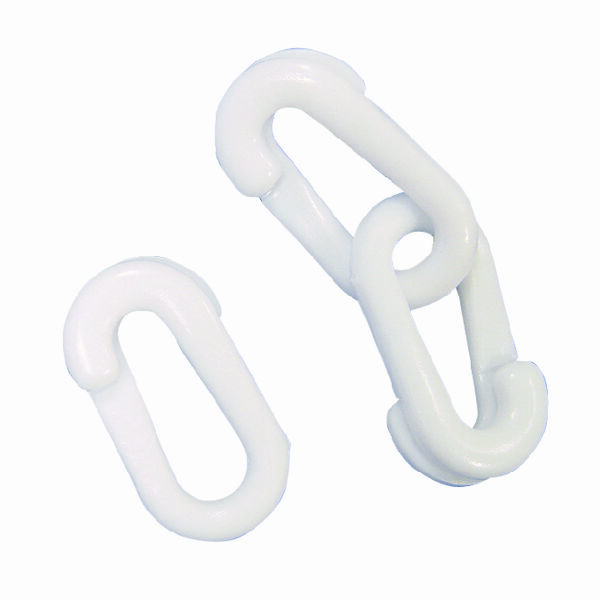 These connecting hooks are ideal for extending or repairing plastic chain barriers. Supplied in packs of ten, they couldnt be easier to install and connect! 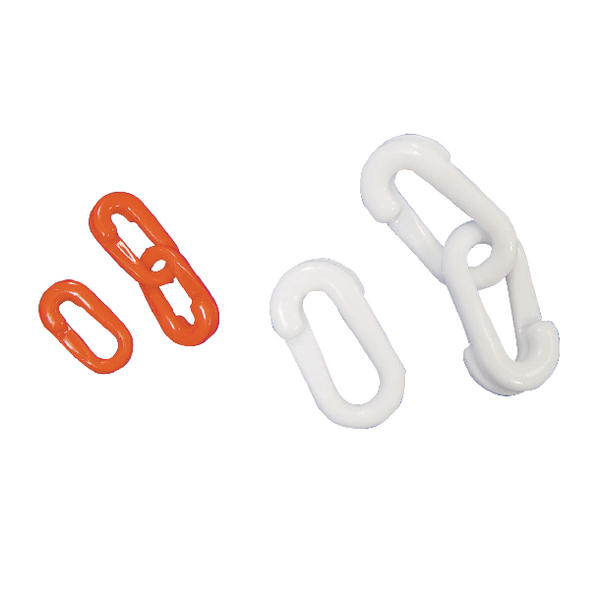 Just link the chains to each other and connect the last one in the chain to an eyelet in the wall or on a barrier post. 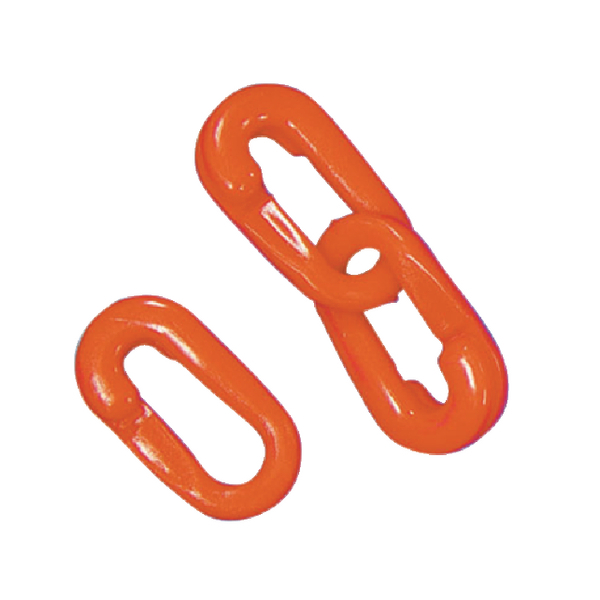 Easy to see, weatherproof and resistant to corrosion, they are equally useful indoors and outdoors. These are just the thing for marking off a car park or the edge of your buildings plot.